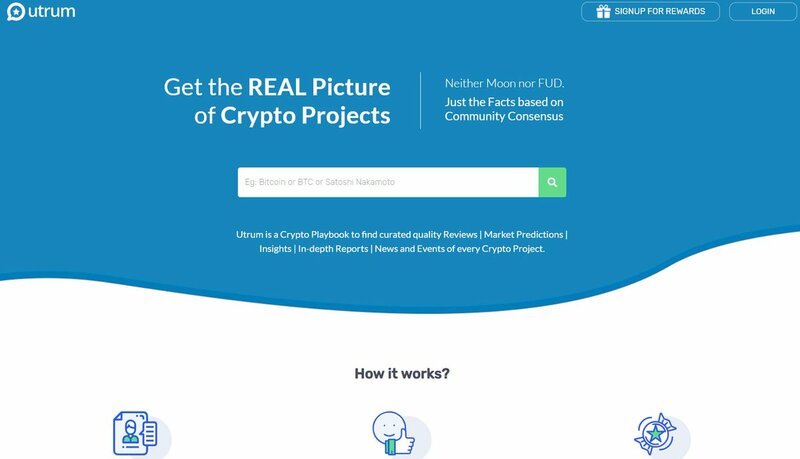 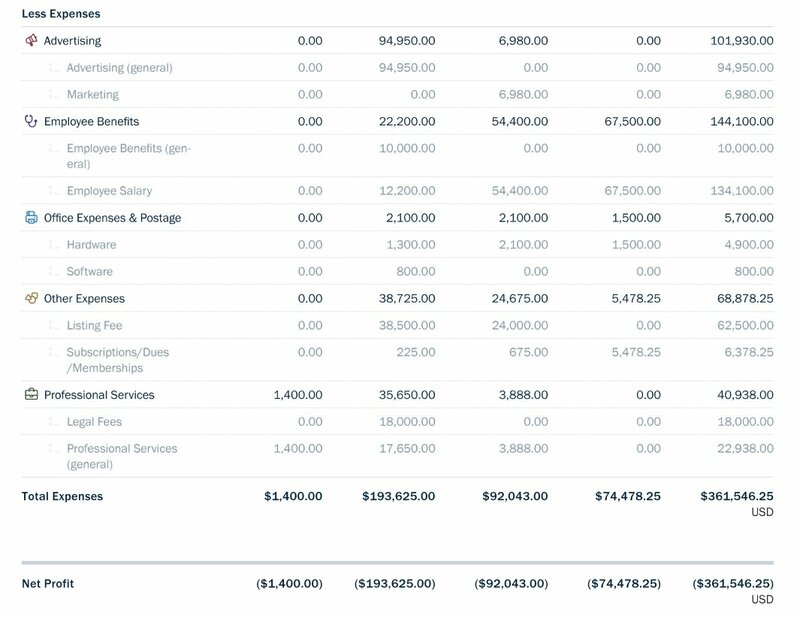 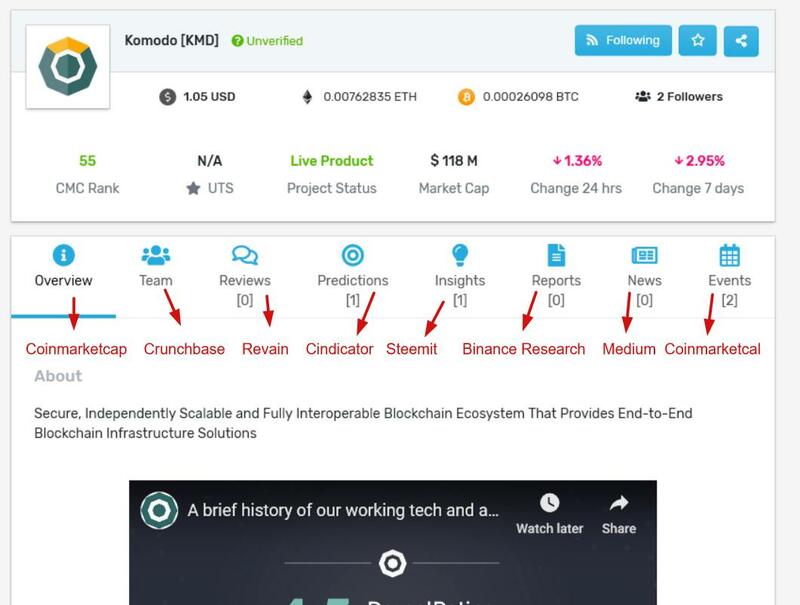 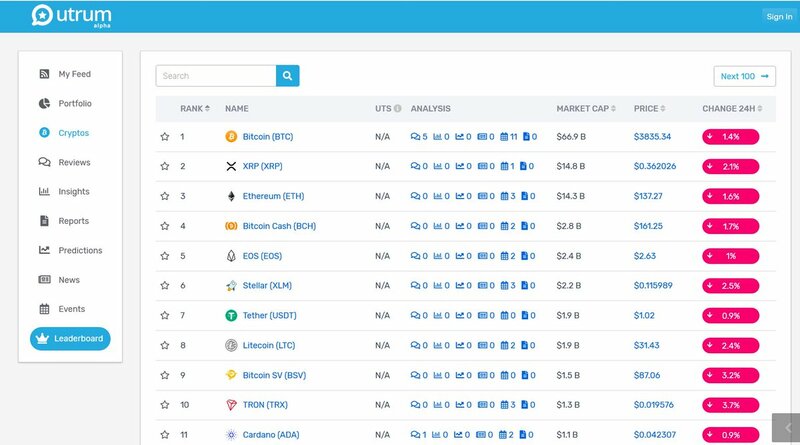 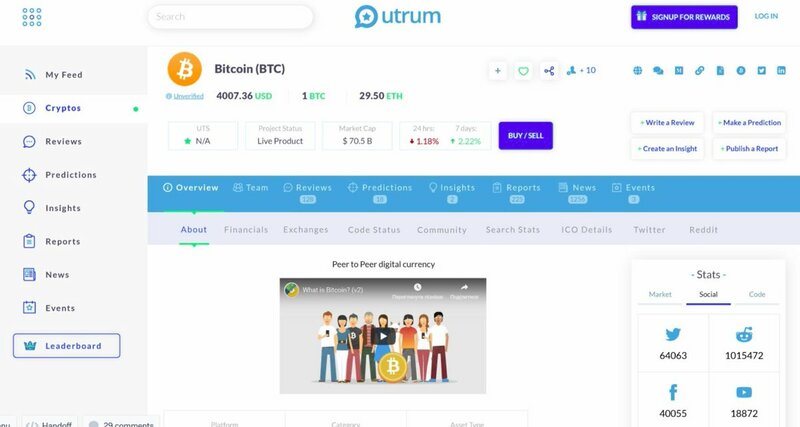 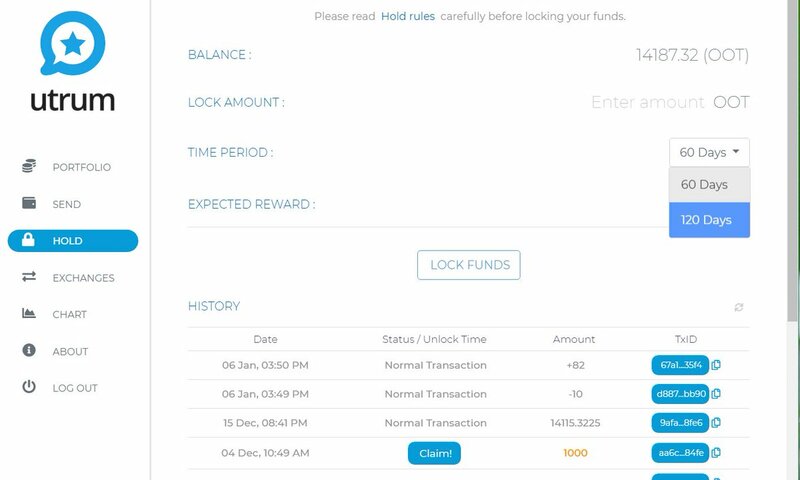 Utrum brings together the best of both traditional business and agile crypto models, forming a platform which operates as “Freemium.” It is a revolutionary approach in which we share revenue generated by the platform with the user community. 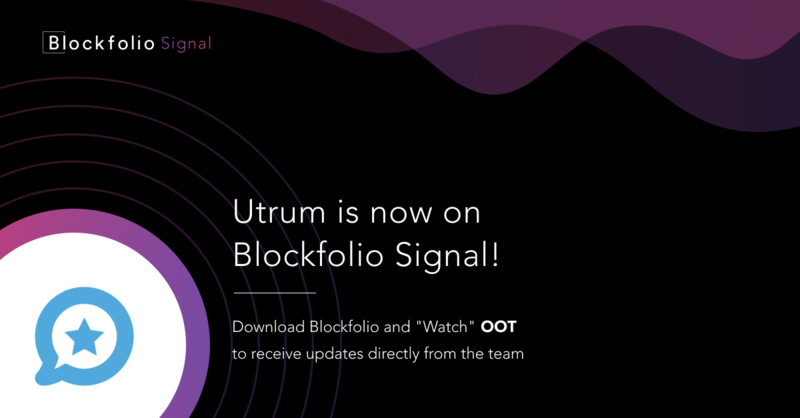 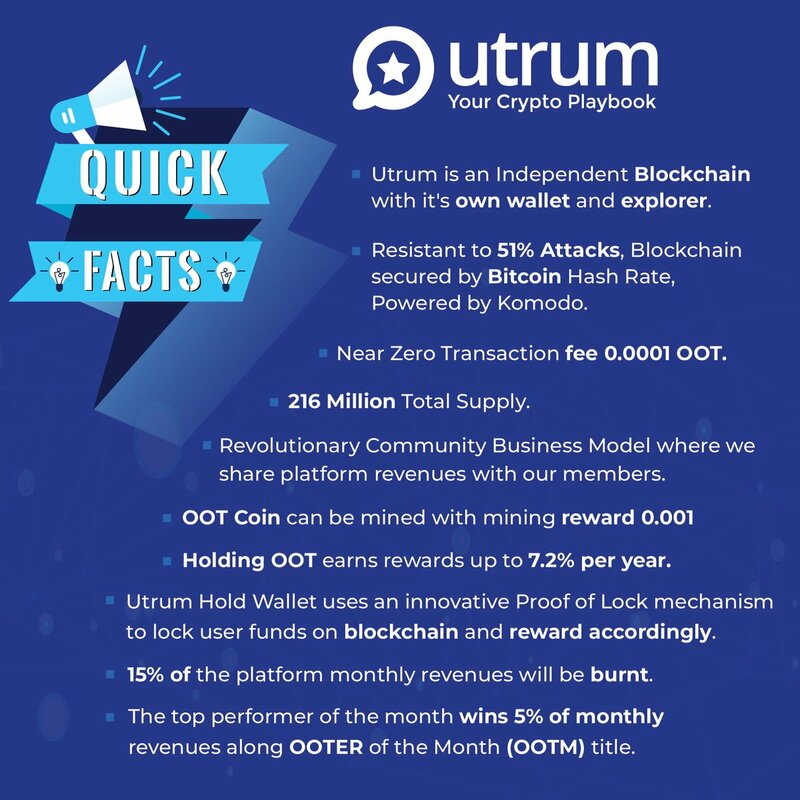 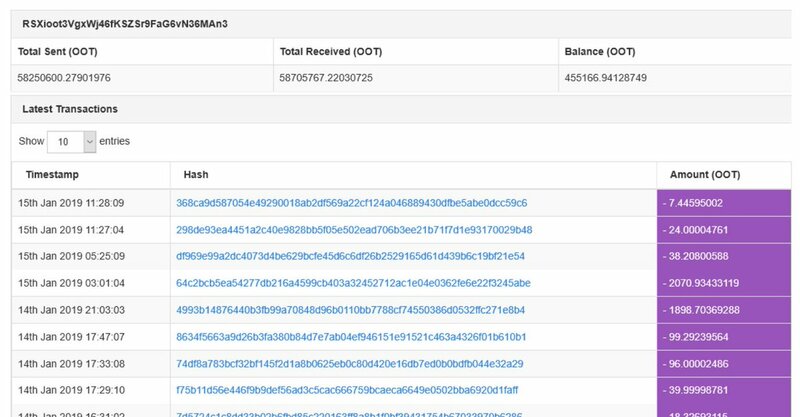 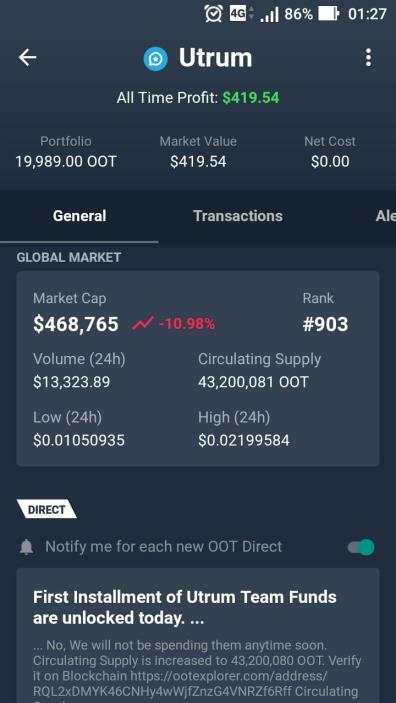 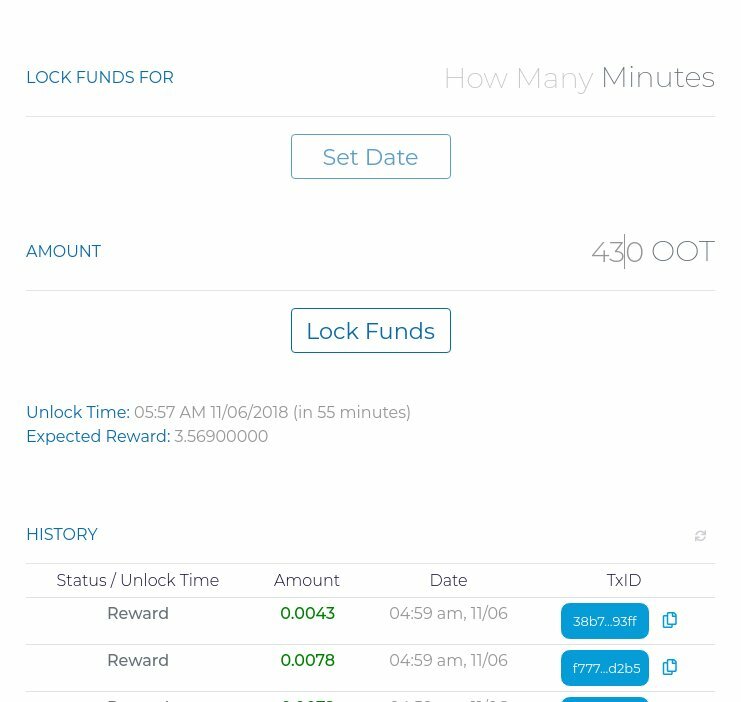 Utrum’s $OOT is the utility token powering this community. 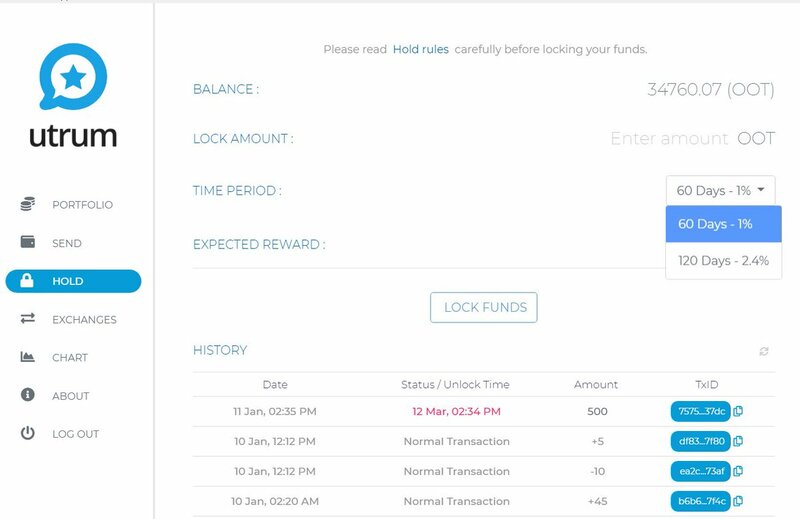 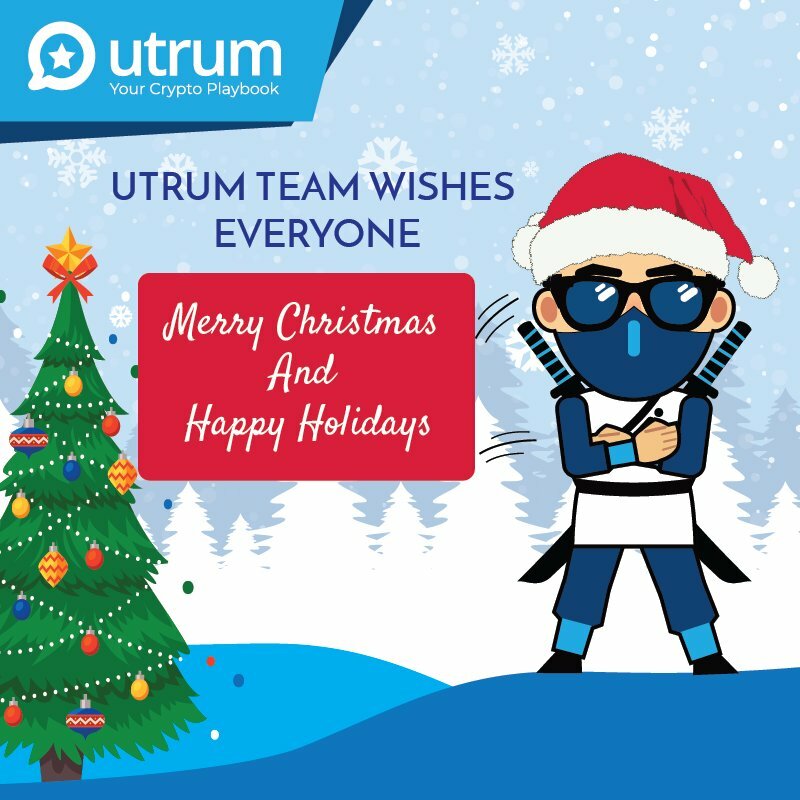 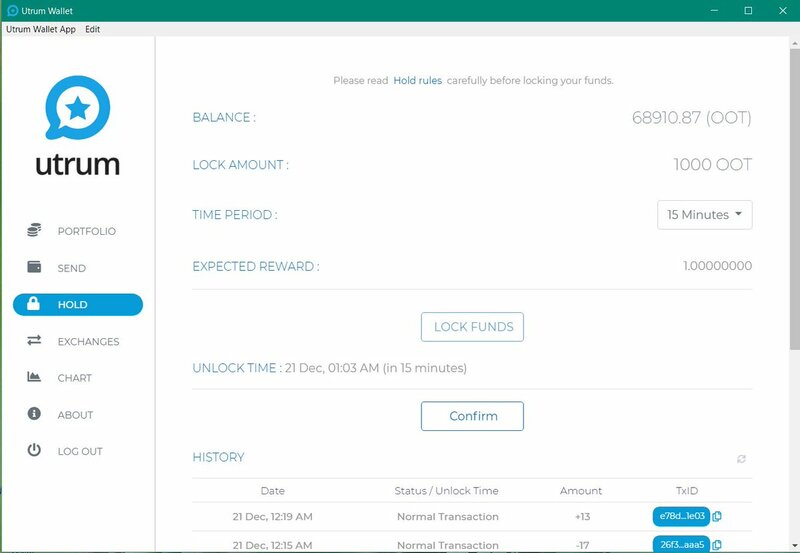 Want to add new team member to Utrum?